Should the campus police at the University of Central Florida ever need a modified grenade launcher, one sits waiting in the department’s armory. Retooled to fire tear-gas canisters, the weapon was used several years ago for training purposes, according to Richard Beary, the university’s chief of police. It hasn’t left storage since.At Central Florida, which has an enrollment of nearly 60,000 and a Division I football team, the device was acquired, a police spokeswoman said, for “security and crowd control.” But the university’s police force isn’t the only one to have come upon a grenade launcher. Hinds Community College—located in western Mississippi, with a student population of 11,000—had one too. Campus police officers at Hinds declined to comment. A woman who worked for the department but declined to identify herself said that the launcher had been repurposed to shoot flares but that the college no longer possessed it. Both institutions received their launchers from the same source: the Department of Defense. At least 117 colleges have acquired equipment from the department through a federal program, known as the 1033 program, that transfers military surplus to law-enforcement agencies across the country, according to records The Chronicle received after filing Freedom of Information requests with state governments. Campus police departments have used the program to obtain military equipment as mundane as men’s trousers (Yale University) and as serious as a mine-resistant, ambush-protected vehicle (Ohio State University). 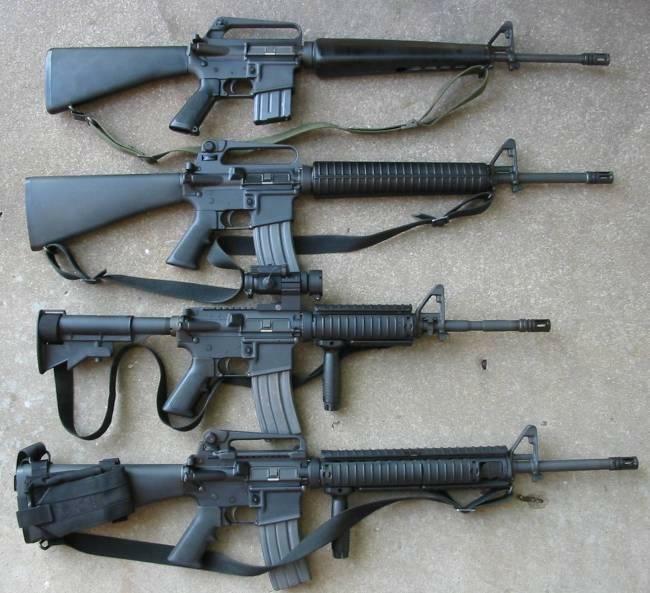 Along with the grenade launcher, Central Florida acquired 23 M-16 assault rifles from the Department of Defense. This just seems extraordinary. The full table of purchases can be found here and, whilst it does include some fairly mundane items, you have to ask what on earth campus security services think they are going to need all this kit for. What kind of student protests are going to require guns and grenade launchers to keep crowds under control? This entry was posted in Government, HE, international, Management, University and tagged Chronicle, international, security, universities by Paul. Bookmark the permalink.